Rising Grill will be offering signature and showcase Korean Barbeques with a choice of 21st-century grilling steaks on a display grill that will set the restaurant apart from the competition. Rising Grill’s products, based on authentic Korean tradition with a touch of modern style, will include a diverse selection of menu items, from the finest cuts of meat and fresh seafood to organic vegetables. Rising Grill will offer the dining experience to be as pleasing to the senses as it is to the palate. We also focus on providing high quality and fresh food ingredients at an affordable price and our top priority is to ensure our customers’ satisfaction. 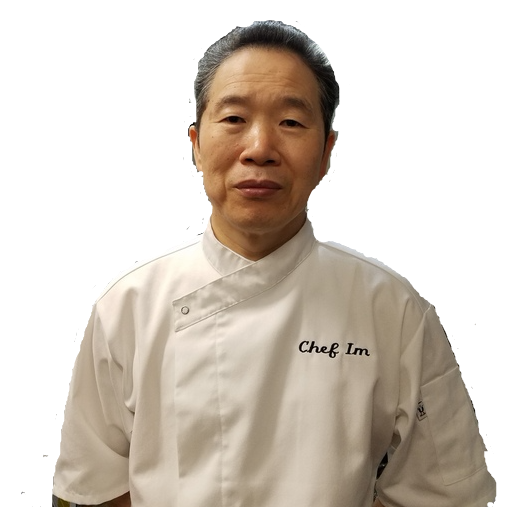 Customers will experience an unforgettable dining experience and our service staff will work as a great team to make their experience memorable as well. 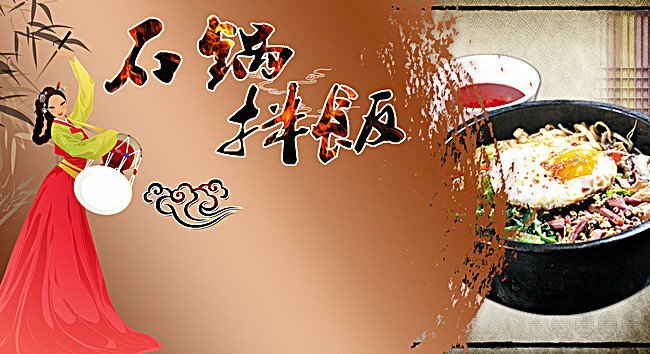 As founder, owner and Master Chef, I came to Asia Town in Cleveland OH, over two years ago working as a Chef. 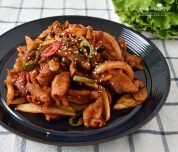 I fell in love with the Asia Town neighborhood and realized it’s not only in Asia Town, but there are many other American people that love to eat Korean foods. I have remodeled this 30+ year-old restaurant with all brand new appliances and BBQ grills with hood systems. 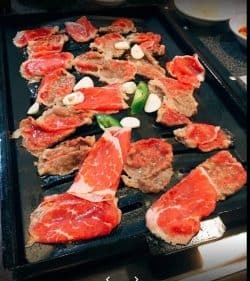 Rising Grill will be offering signature and showcase Korean Barbeques with a choice of 21st-century grilling steaks on a display grill that will set the restaurant apart from the competition. "The staff was very welcoming and friendly and the service was very quick. 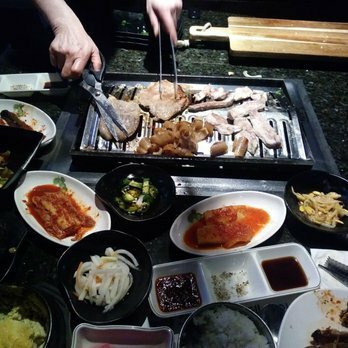 If ever you're in the area and looking for some quality Korean food, I'd definitely recommend." "Tasty food, good service, nice menu with good options! The tea is awesome! 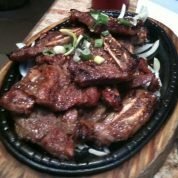 I highly recommend this restaurant for the ones who really appreciate good Korean food!"